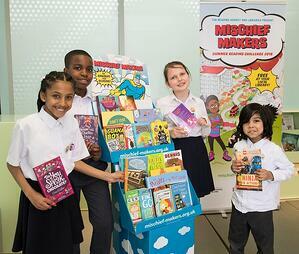 We’re happy to be working with The Reading Agency again this year on the Mischief Makers, Summer Reading Challenge 2018. This will be the sixth year we have worked together to support children who want to achieve Arts Award Discover during the summer. 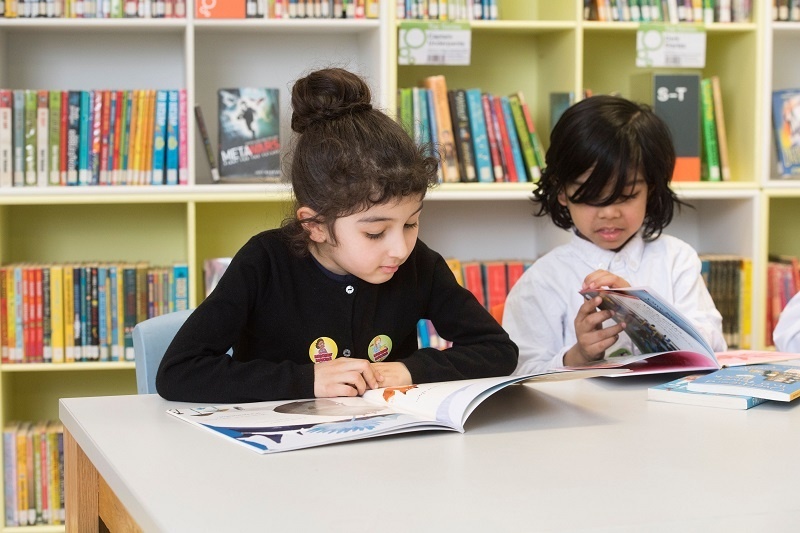 To complete the Summer Reading Challenge, young people will have to read six library books over the summer holidays , but libraries will also be offering all sorts of extra fun activities, including Arts Award! Summer Reading Challenge activity can be used towards Arts Award Discover, however young people don’t need to have read all six books to achieve their award. 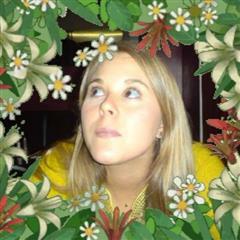 How does Arts Award Discover link to the Summer Reading Challenge? To offer Arts Award Discover, libraries can download a free resource pack from The Reading Agency which includes: an A5 flyer of information for parents; Mischief Makers activity sheets; and a mapping document showing how activities fit with Arts Award Discover. Don't forget you can include drawings, posters and photos alongside the activity booklet as evidence for Discover! 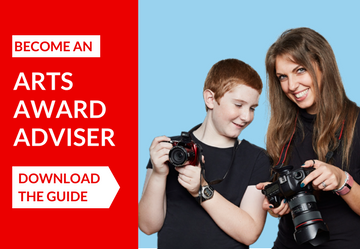 Many more resources for delivering Discover can be found on our Arts Award Adviser Hub. "Running Arts Award Explore alongside the Summer Reading Challenge helps to engage 8-10-year olds in completing the Summer Reading Challenge. By this age many of the children will have done it two or three years in a row…as part of their Arts Award work it has relevance again to them." Last year 761,758 children participated in the Summer Reading Challenge from England, Wales and Scotland. Children across 24 authorities in England achieved their Arts Award Discover! The theme of the challenge was Animal Agents, with one successful project being led by Inspire; a Community Benefit Society delivering a range of cultural, art, library and learning services. Professional artists and storytellers engaged with young people and families through a series of mask-making workshops and storytelling sessions to create visual artworks and imaginative stories. 13 artist-led workshops for families in 13 of Nottinghamshire’s largest libraries in addition to the 22 smaller libraries that took part. 12 artist-led workshops were run in two invited schools, West Bridgford Juniors and Mattersey Primary School. Arts Award Discover was achieved by 20 pupils from Mattersey Primary School as a direct result of this involvement, their success was celebrated by and shared with parents in a special assembly. The Arts Award pilot took place at West Bridgford Library on 19 August and young people who attended the workshop were able to complete their Arts Award Discover activities in a day. A Video with ‘How To’ instructions was created alongside the printed sheets to inform staff and enable them to lead their own workshops in libraries.